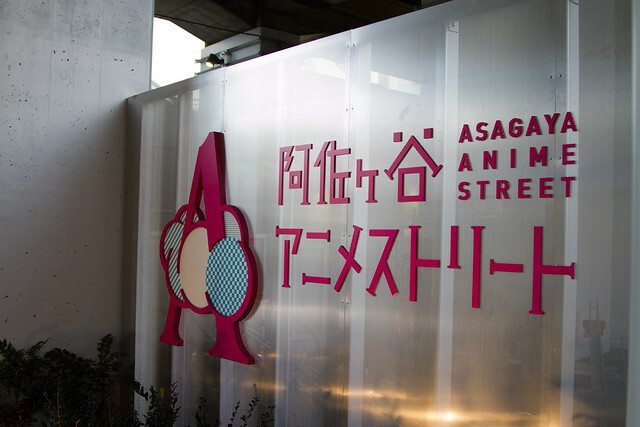 At the end of March (2014) Tokyo opened a new area under the train line between Asagaya and Koenji. 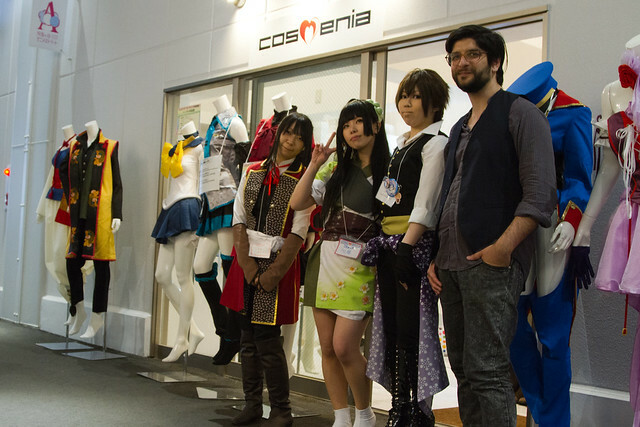 The area is known for having some of the major animestudios based nearby, and they’ve all come together as one collaboration to capitalise on anime tourism. 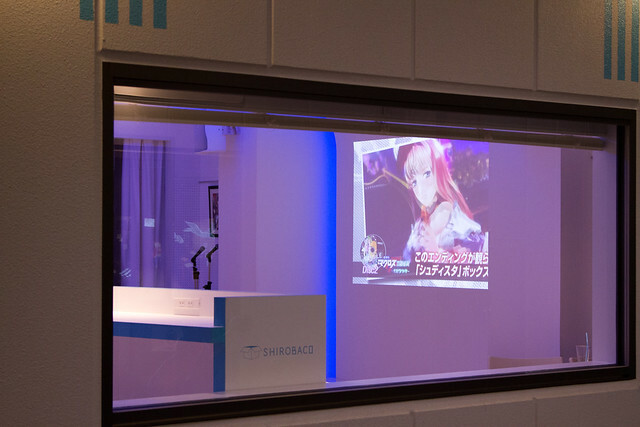 You might be thinking ‘It already exists, it’s called Akihabara!’; true Akiba is a great experience for any tourist, particularly those with the otaku mind set, but Asagaya is designed as a collaborative space to bring creators and fans together. 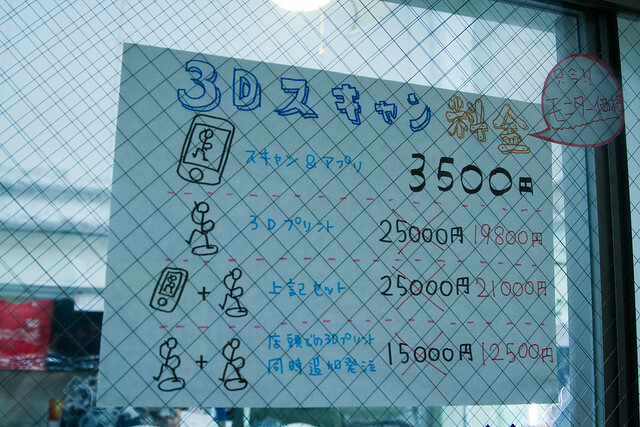 There are a couple of shops, including cosplay and cafes, but there are also art exhibits, displays from studios like Mad House (featuring artwork from the late Satoshi Kon) an anime school and even a 3D capture studio where you can create a doll of yourself. Plenty of Gachapon, like most places in Tokyo. Make a 3D model of yourself using some nice camera technology. 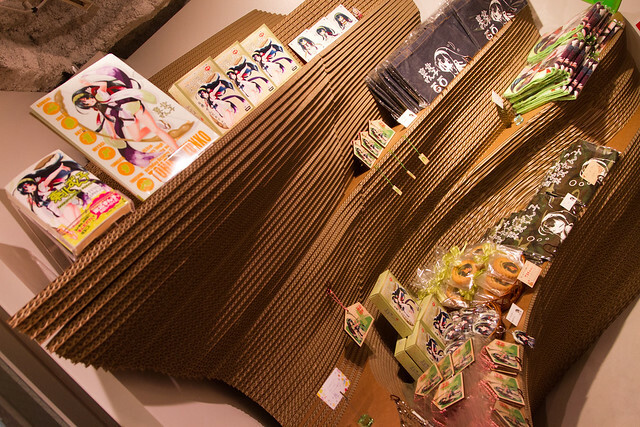 This shop was really interesting, it had original character goods and the inside was all made from corrugated cardboard. 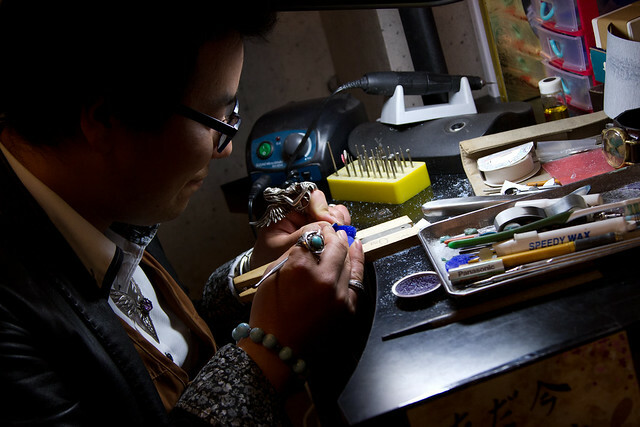 Artisans were creating original pieces with their tools and work areas on display. Remember to ask before you take photographs. 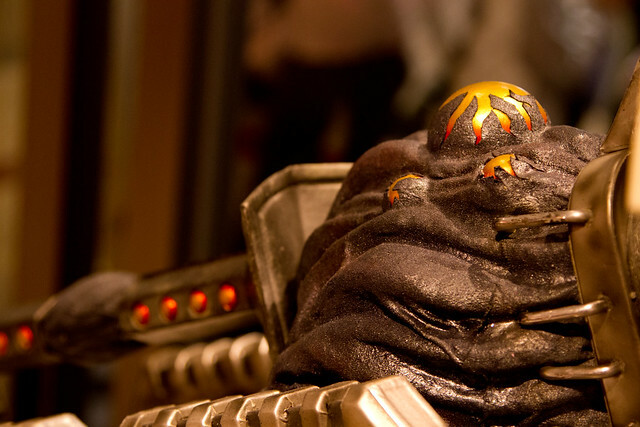 Most won’t mind, but they might be working on a special project. There was also a rotating exhibition space. 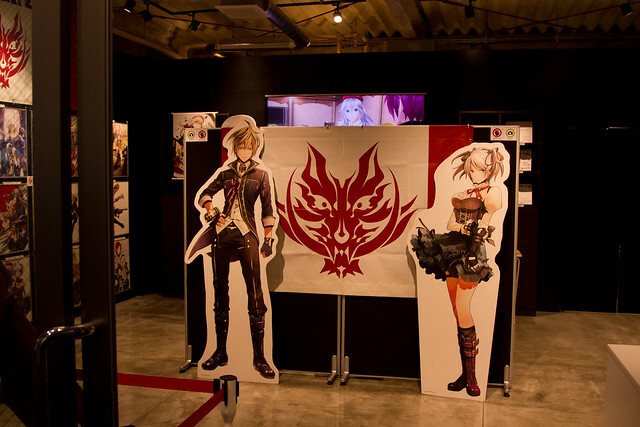 When we visited they were showing off God Eater 2 props and artwork. All very impressive. 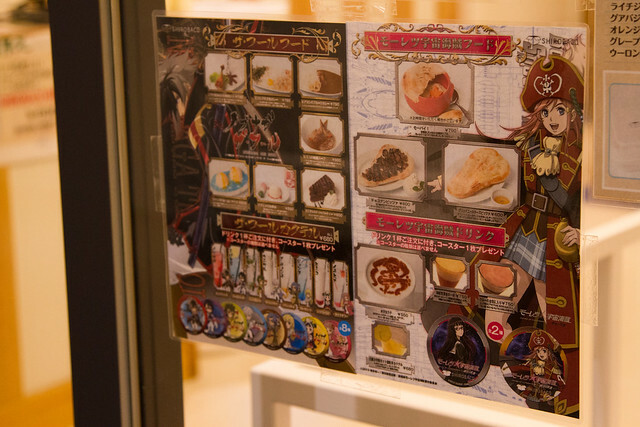 Another cafe features a viewing area, and voice actors will occasionally put on shows. Not sure what the additional charges might be for this though, so be sure to check out the website before you go. 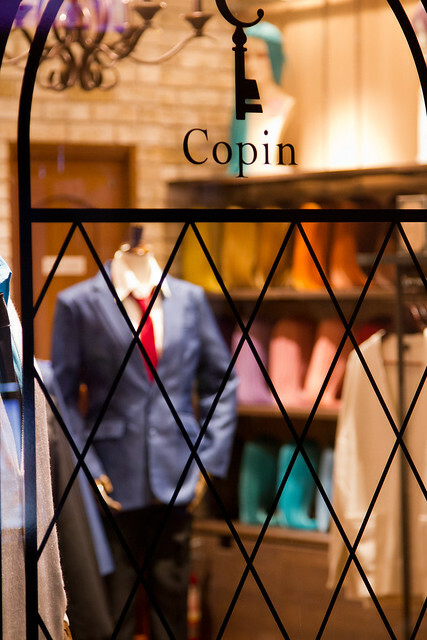 Lots of anime inspired goods, including this classy menswear shop. Jump on the JR Chuo line and ride to either Asagaya or Koenji, then follow the arcades underneath the tracks until you reach it. As you can see in the map below, Asagaya is just a short ride out from Shinjuku, and the Chuo line runs through the centre of Tokyo passing by Akihabara and other larger stops. 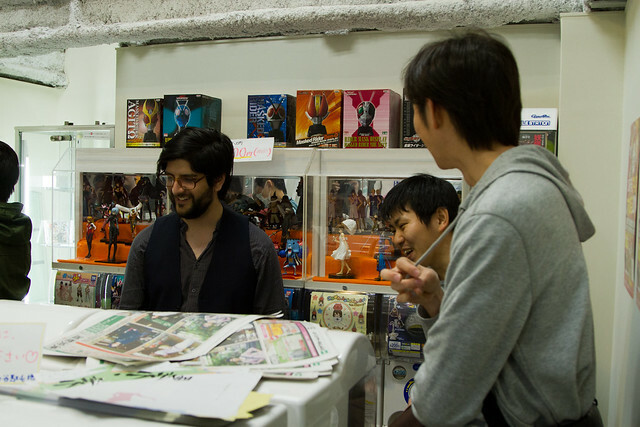 You can see their official website here (Japanese only at the moment): http://asa-st.com and we’ll have a video up soon showing some more of what’s around. 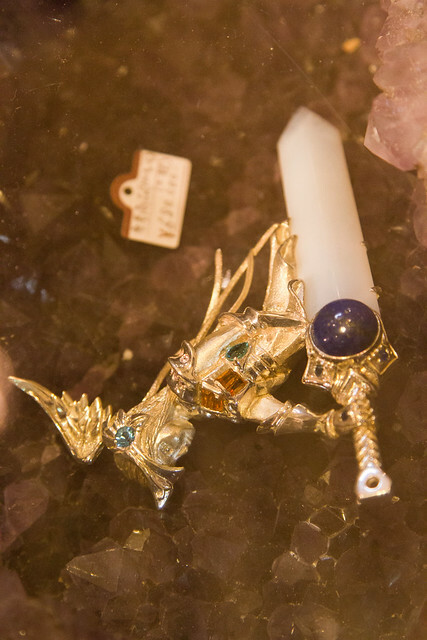 You probably won’t spend more than a couple of hours here, but it makes a great stopping point bundled in with locations like Mitaka (where the Ghibli museum is located) and Nakano (shopping spot for toys and cosplay goodies).